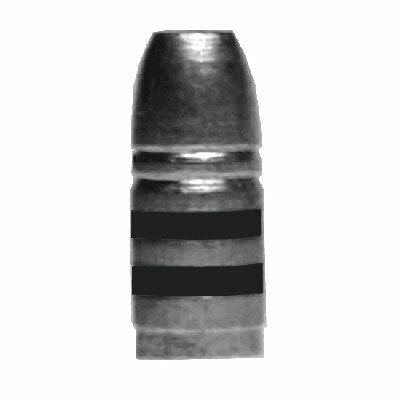 Great for practice shooting, competition matches, medium, large game. Design to function in lever action rifles, heavy weight for this caliber. 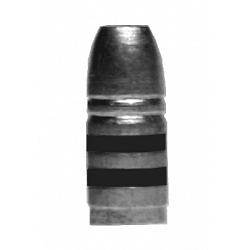 This bullet is designed so you can put on a gas check for maximum velocity. Do not need a gas check for velocity under 1500 fps.